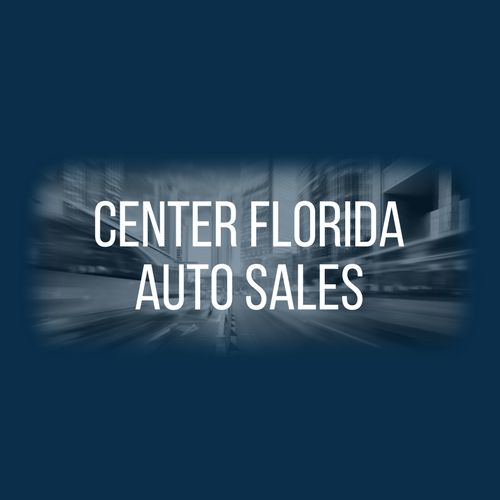 Welcome to Center Florida Auto Sales! Bad Credit Car Loans. Your credit situation does not matter. Bad credit bankruptcy. No credit repossession. Collections. Missed. Late payments. Slow credit. Good credit. Divorce. Get approved today!